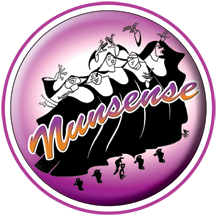 NUNSENSE is a hilarious musical spoof about the misadventures of five nuns trying to manage a talent show. Sadly, the rest of the sisterhood died from botulism after eating the vichyssoise prepared by Sister Julia. 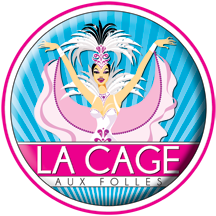 Thus, the remaining nuns – ballet-loving Sister Leo, street-wise Sister Robert Anne, befuddled Sister Mary Amnesia, the Mother Superior Sister Regina, and mistress of the novices Sister Mary Hubert – stage a show in order to raise the money to bury their dearly departed Sisters. Leapin' Lizards! 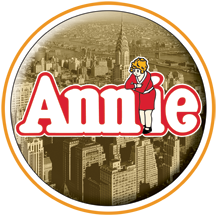 The popular comic strip heroine takes centerstage in ANNIE, the story of a spunky orphan trying to find her parents, who abandoned her years ago on the doorstep of an orphanage run by the cruel Miss Hannigan. 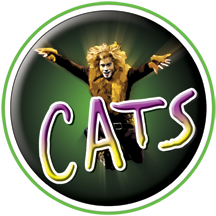 In adventure after fun-filled adventure, Annie foils Miss Hannigan's evil machinations, befriends President Franklin Delano Roosevelt and finds a new family and home in billionaire Oliver Warbucks, his personal secretary Grace Farrell and a lovable mutt named Sandy.